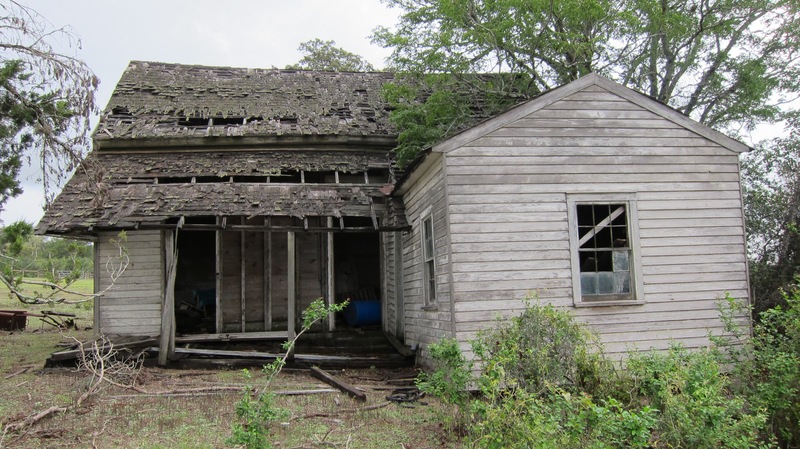 This entry was posted in Old Houses and Buildings and tagged Abandoned Homes, Old Homes, Texas Backroads. Bookmark the permalink. 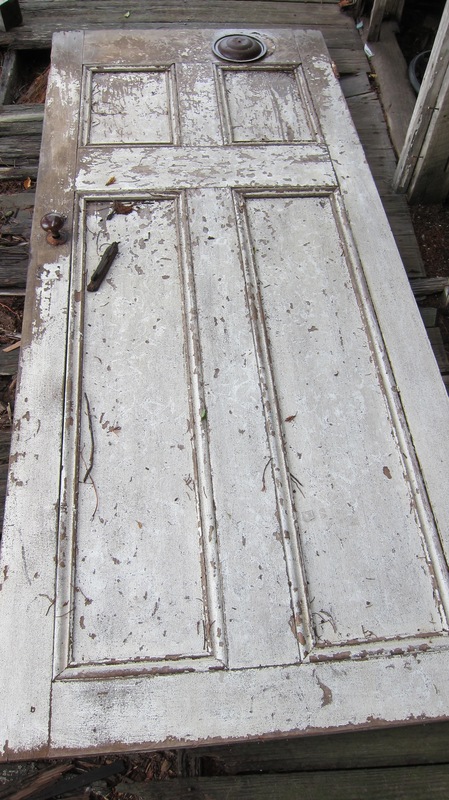 I think I have seen the old house with the 1907 date on it. Is it at Ottine (near Palmetto State Park)? My mom was born in Ottine – interestingly, in 1907. She then grew up on a farm west of Belmont just east of Nash Creek on the Gonzales/Guadalupe County line (south side of Hwy 90A). The house is still there (occupied) and I have often been tempted to knock on their door and let the present owners who I am. 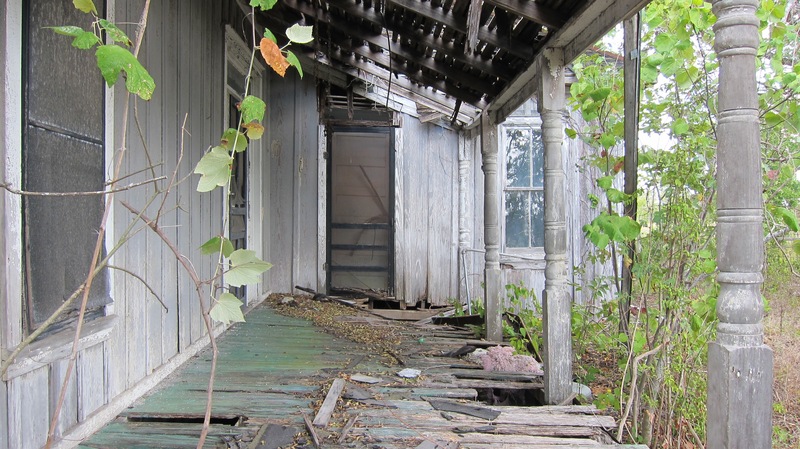 Have not been inside the house since the early ’50s, when my grandmother sold the farm. 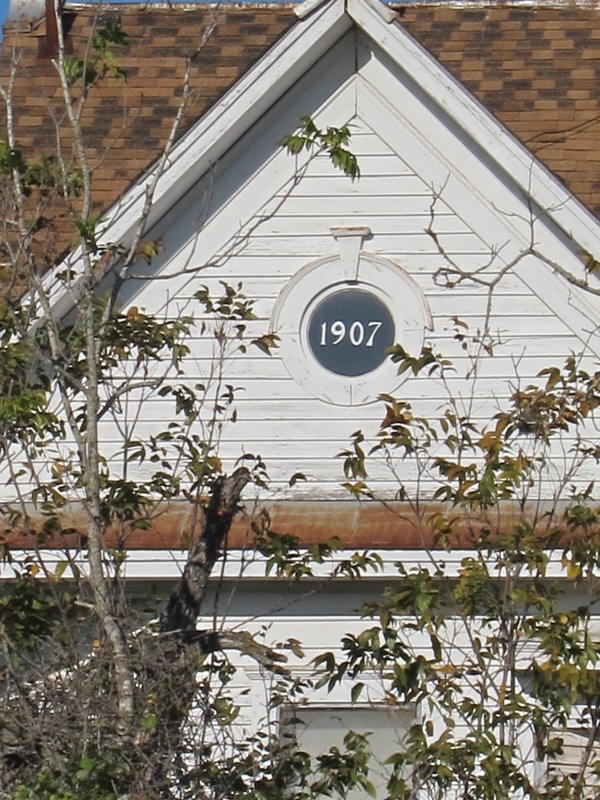 Yes, the house with the 1907 date is at Ottine near the entrance to Palmetto State Park. This must have been one amazing house in its day. It is still pretty impressive. Thanks for sharing your memories. 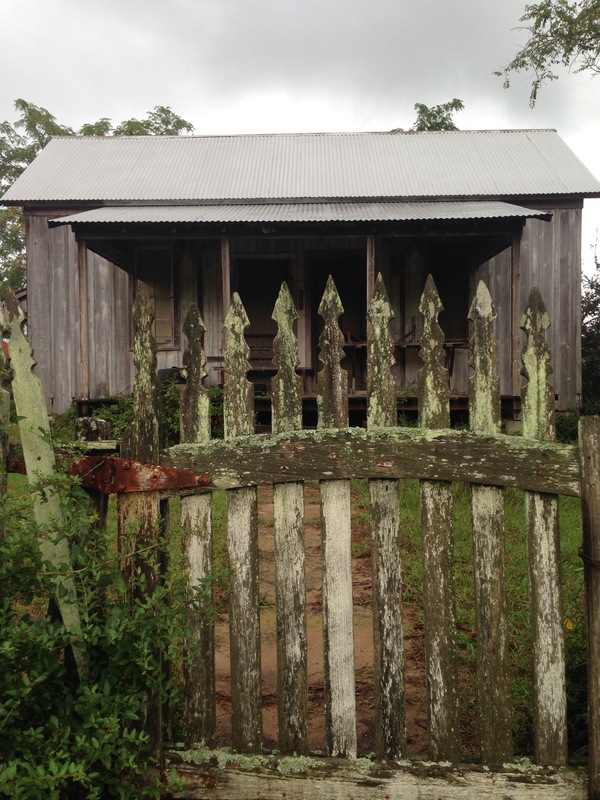 Where in Texas are these houses? 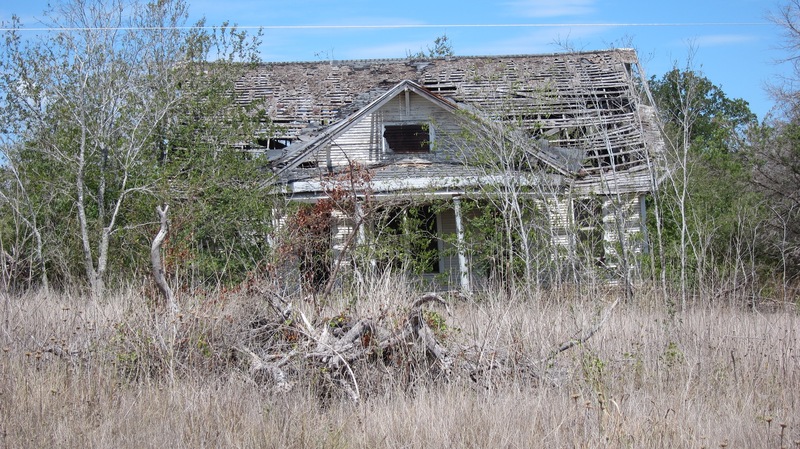 These are abandoned homes that I have come across on my travels through places like Dime Box and Ottine and other locations on my road trips. I love to stop and explore abandoned homes whenever I can.